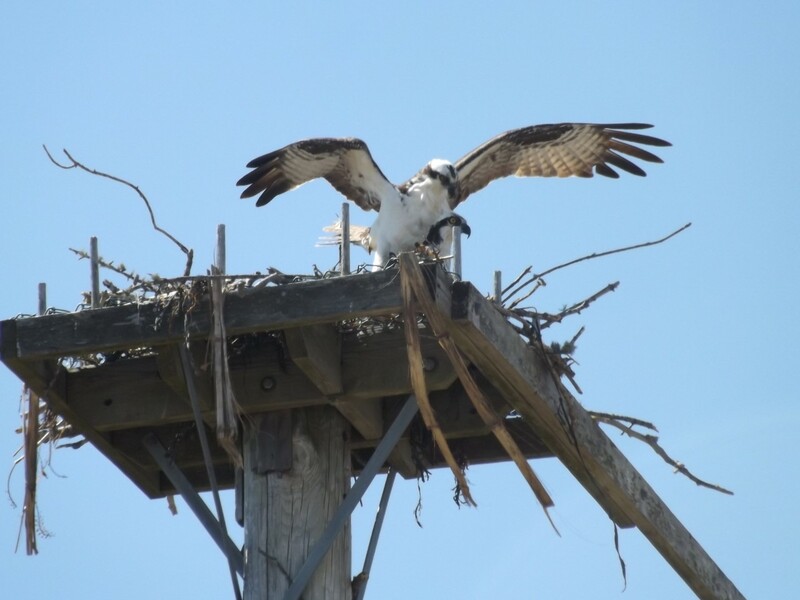 The updated Nest Assignment List is now available! 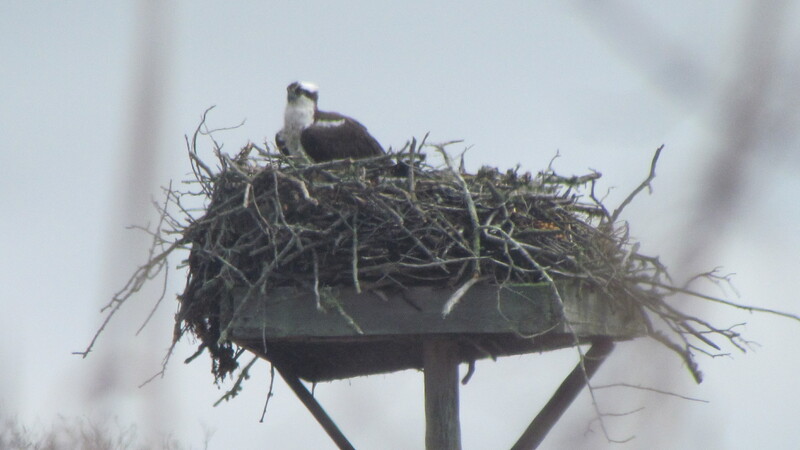 Please also contact Jon if you notice any changes that are needed in this updated list. 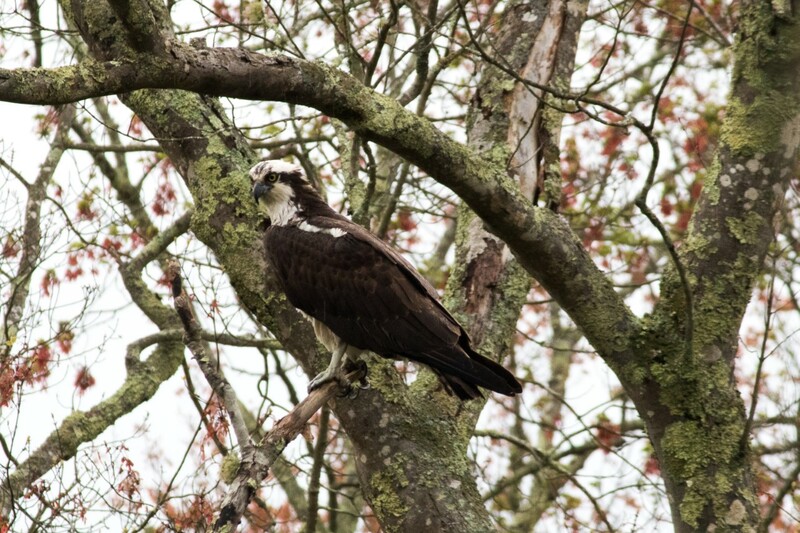 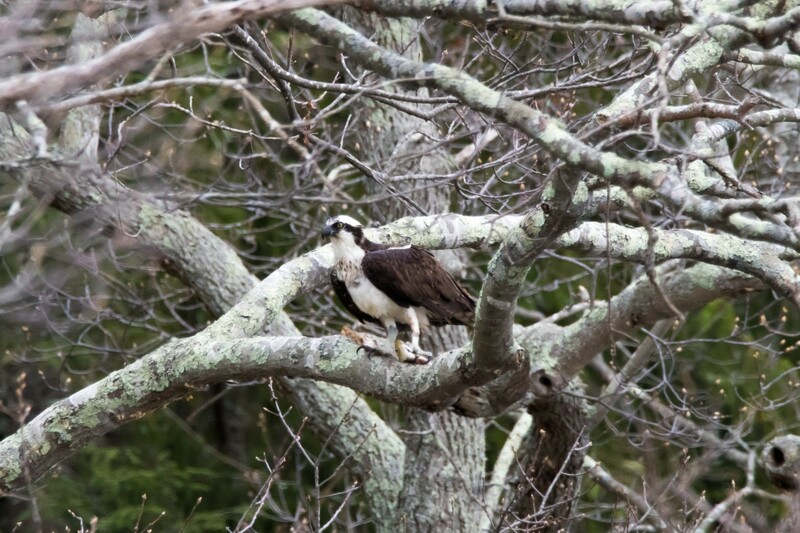 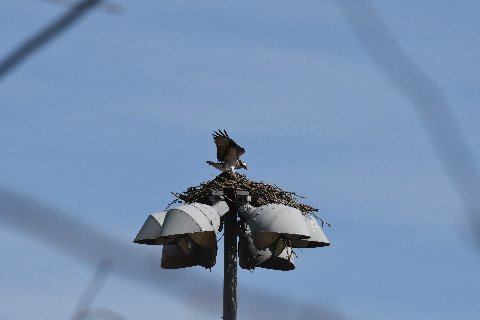 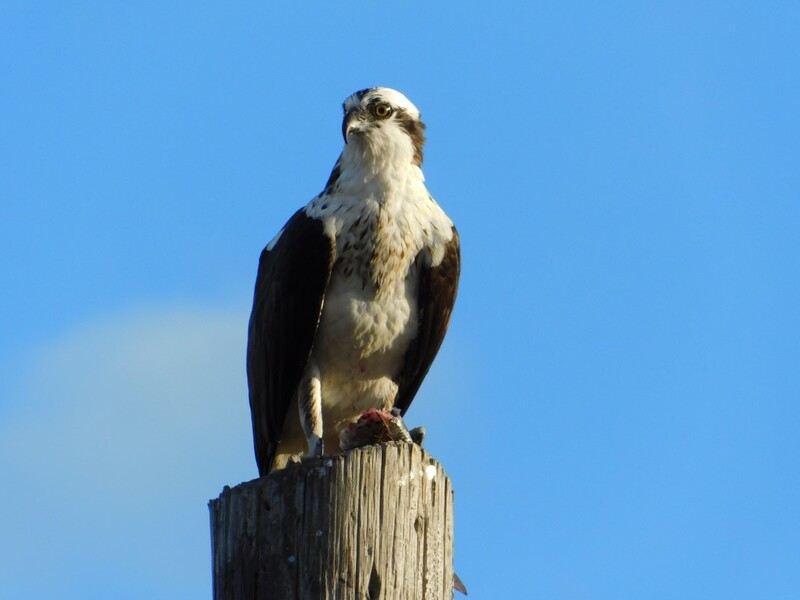 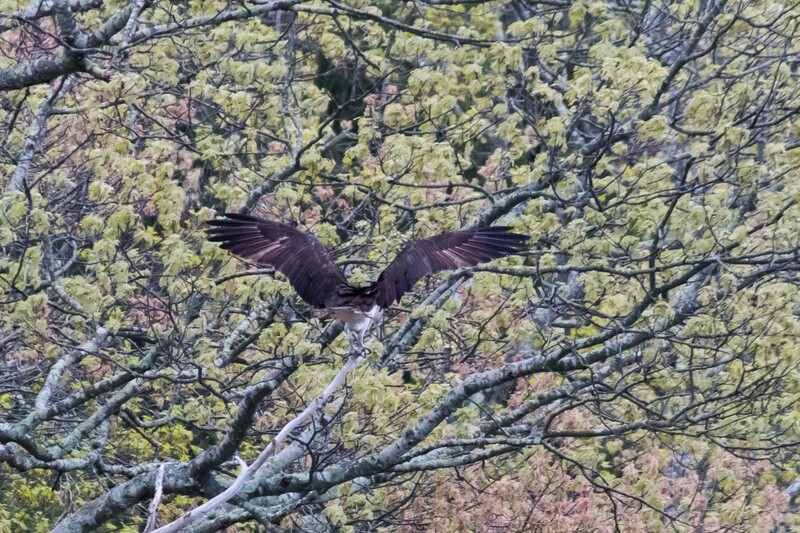 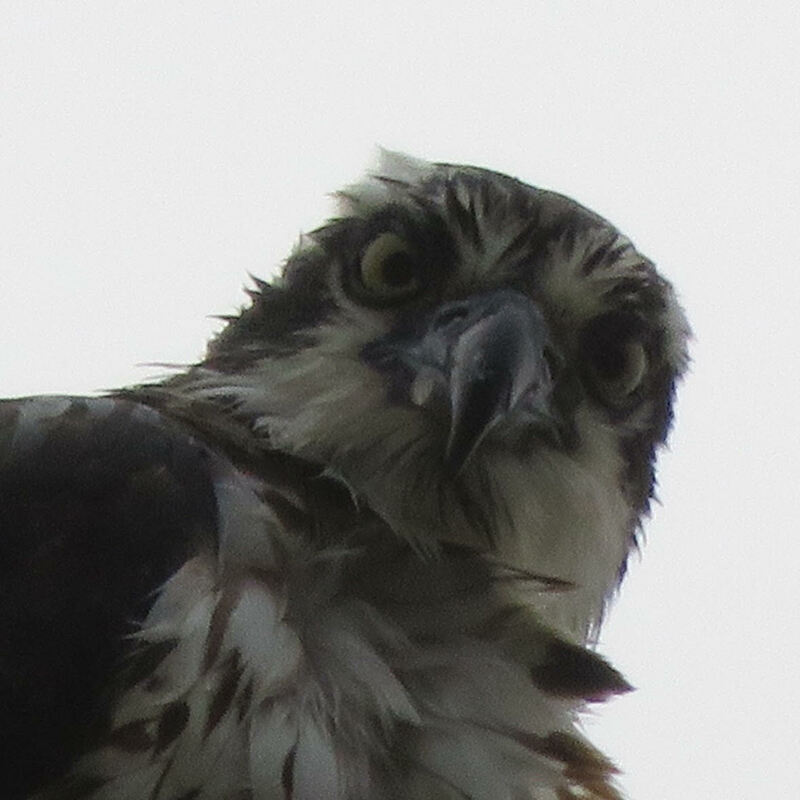 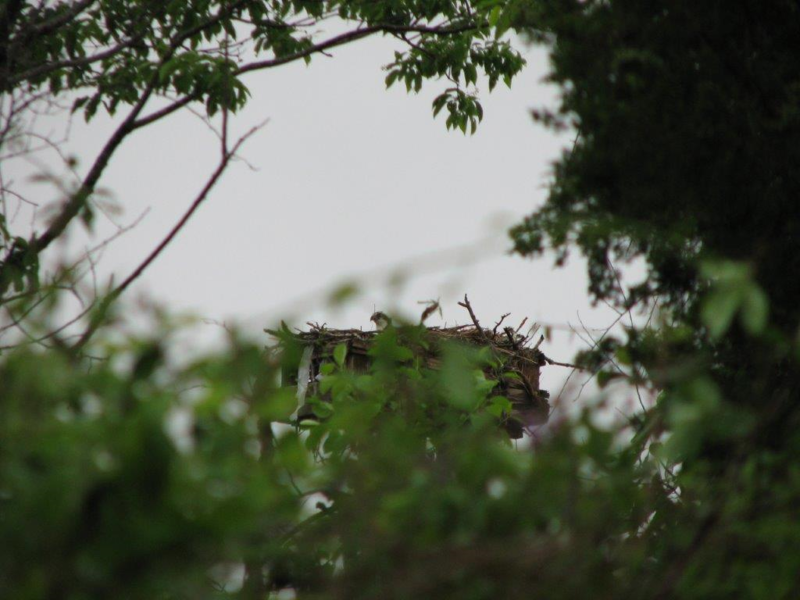 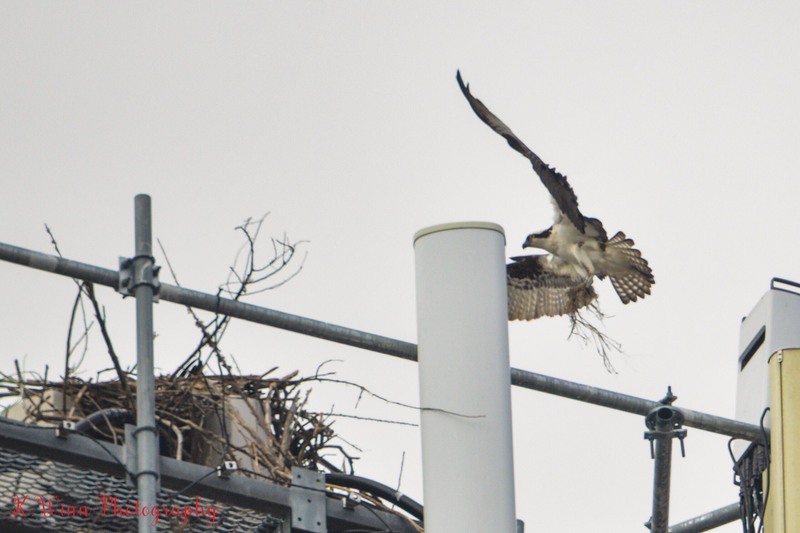 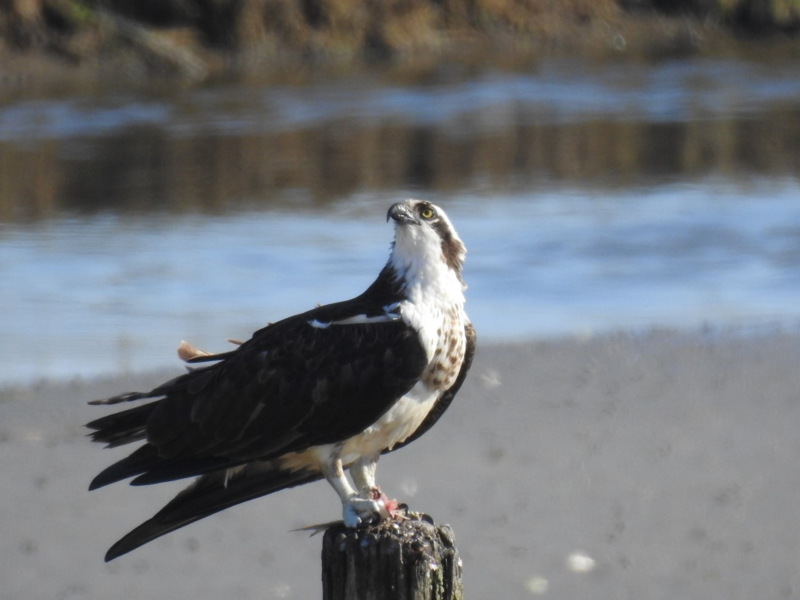 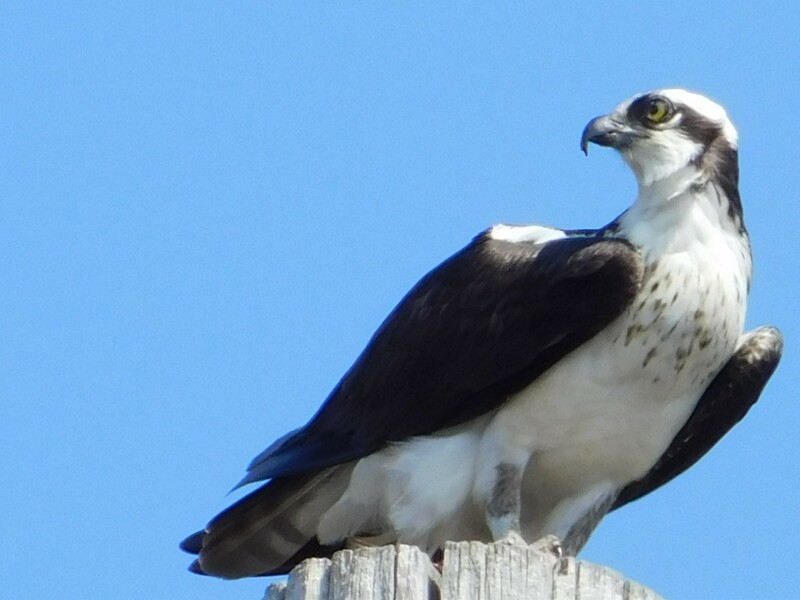 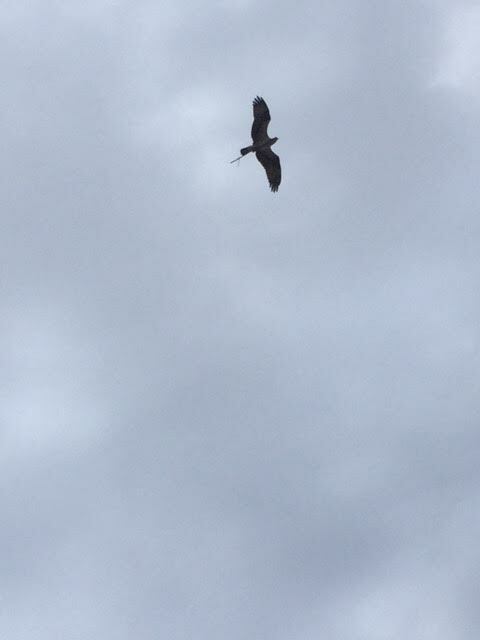 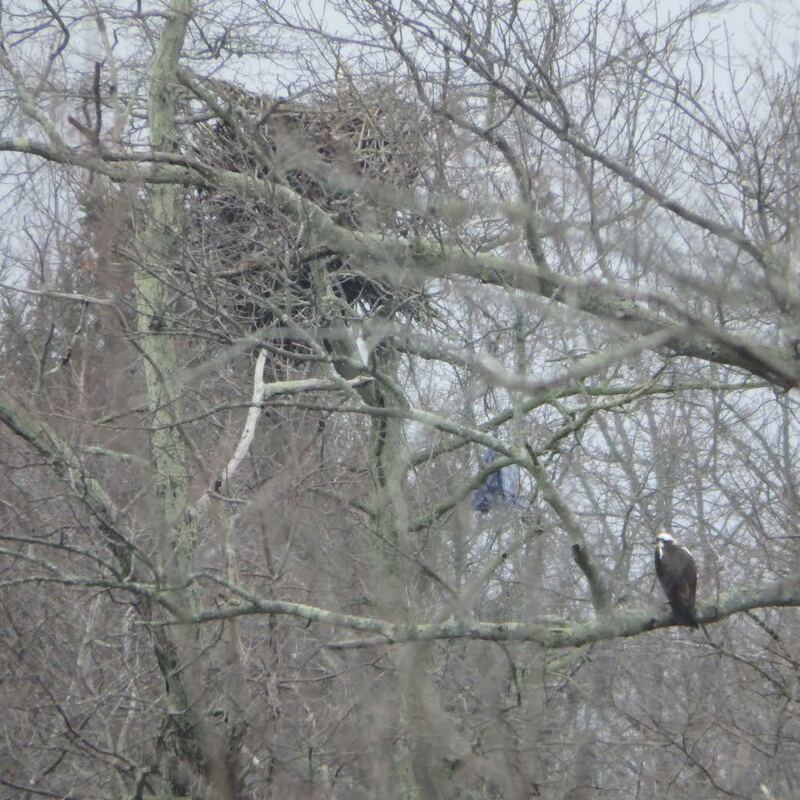 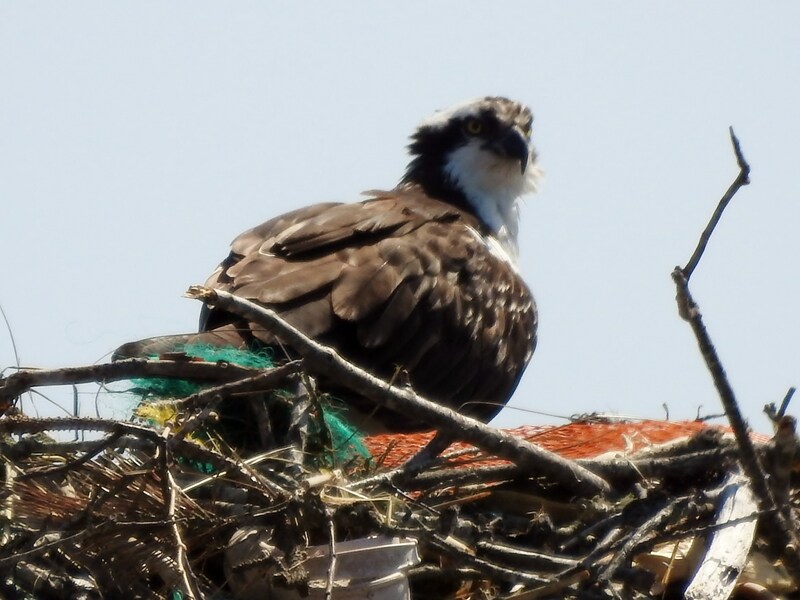 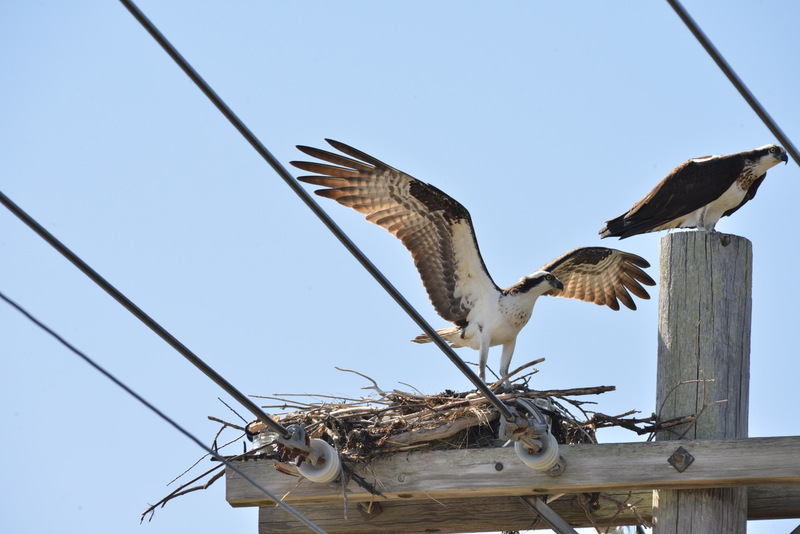 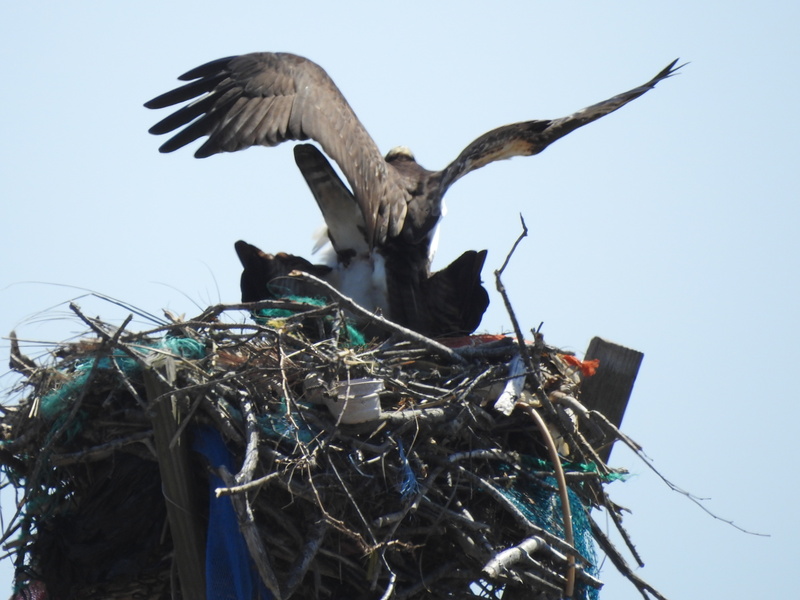 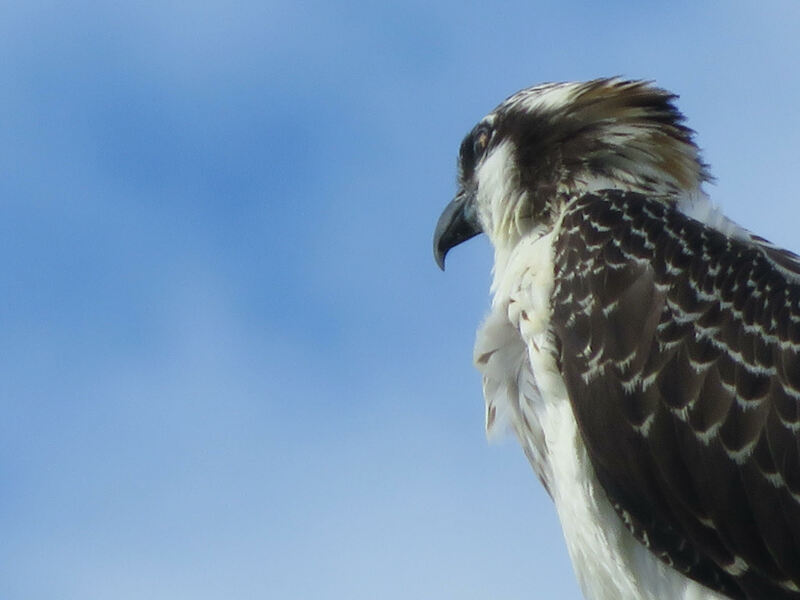 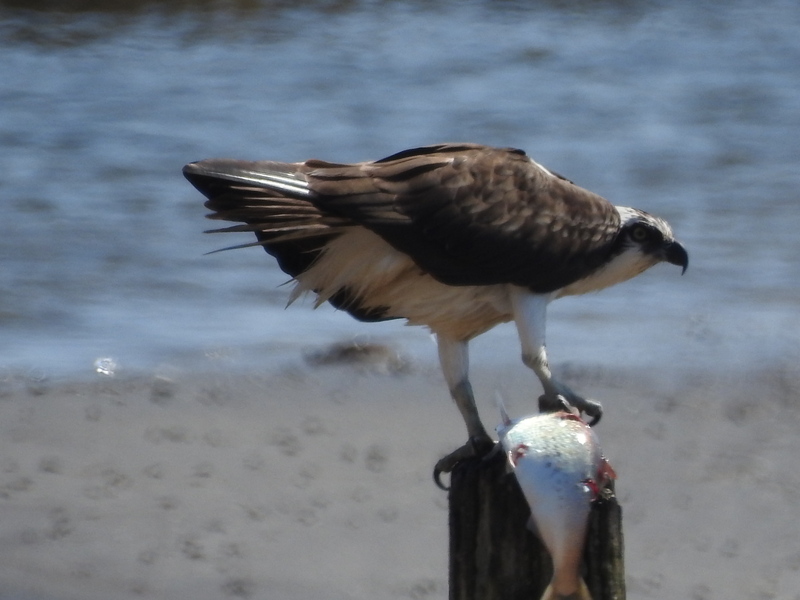 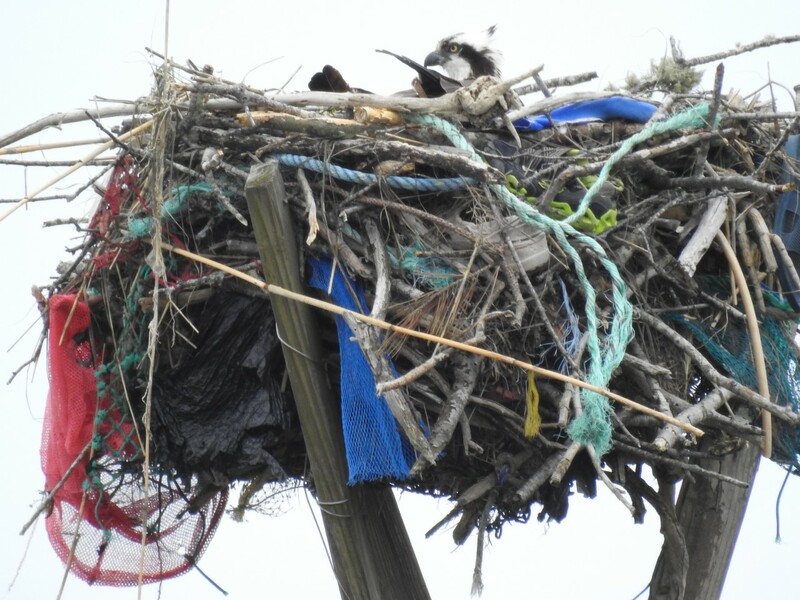 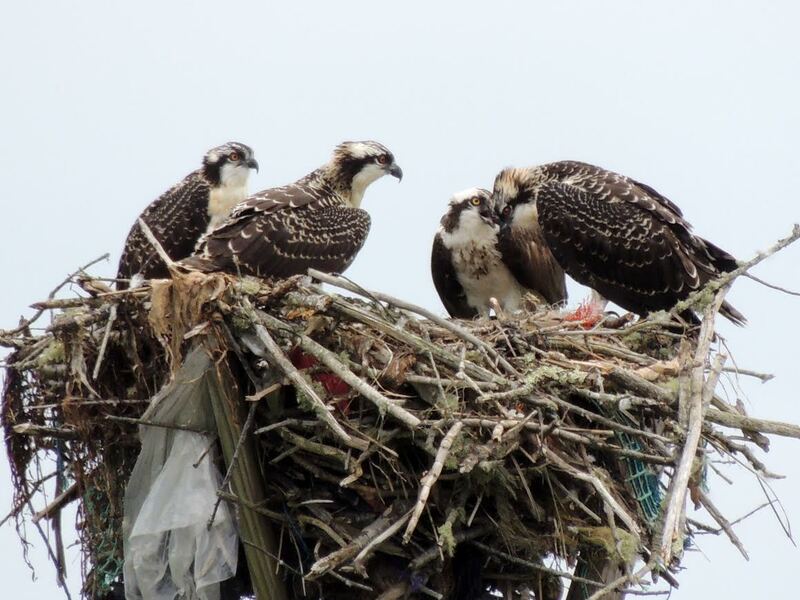 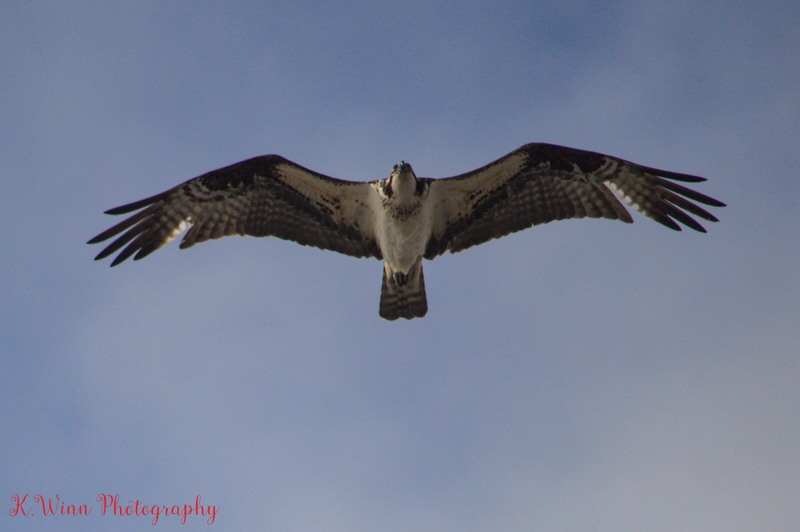 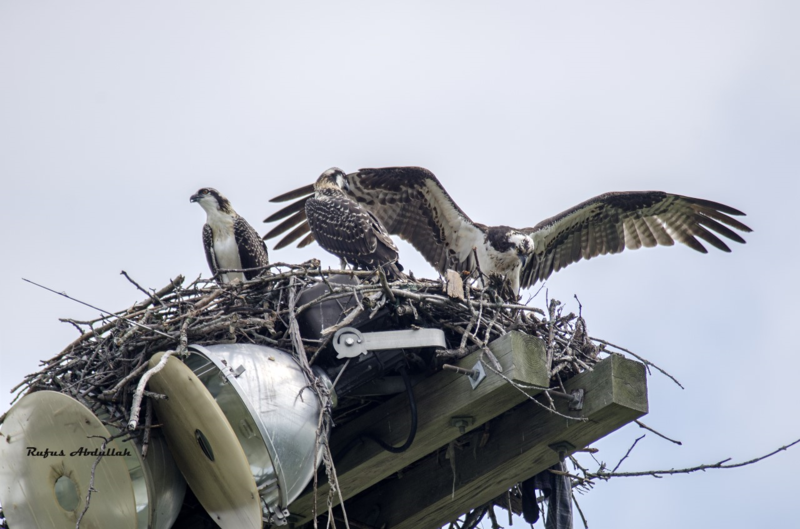 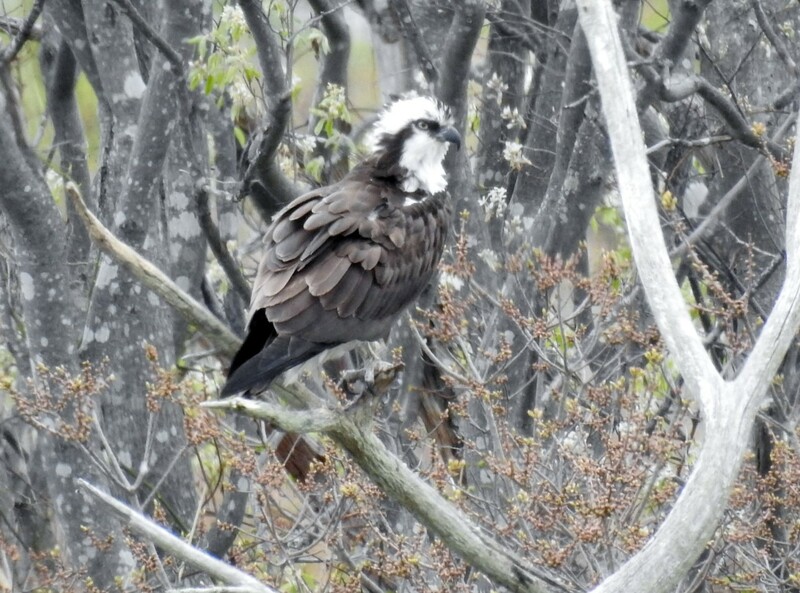 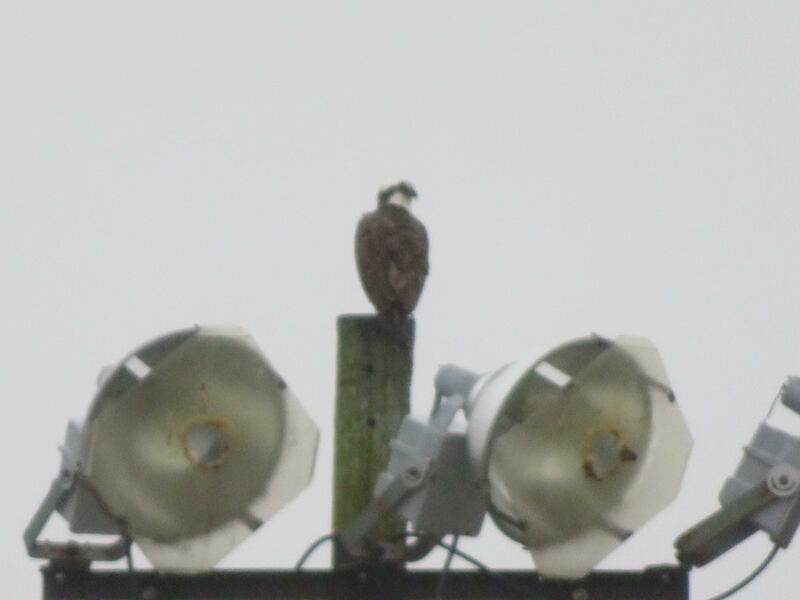 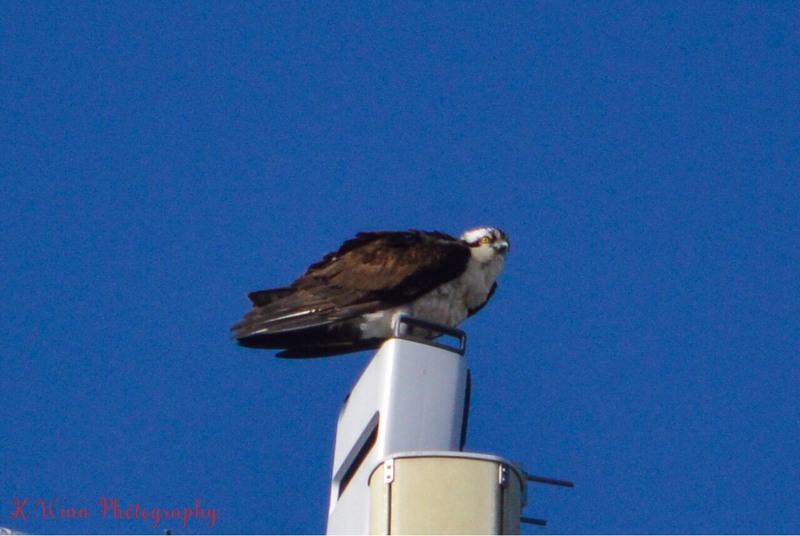 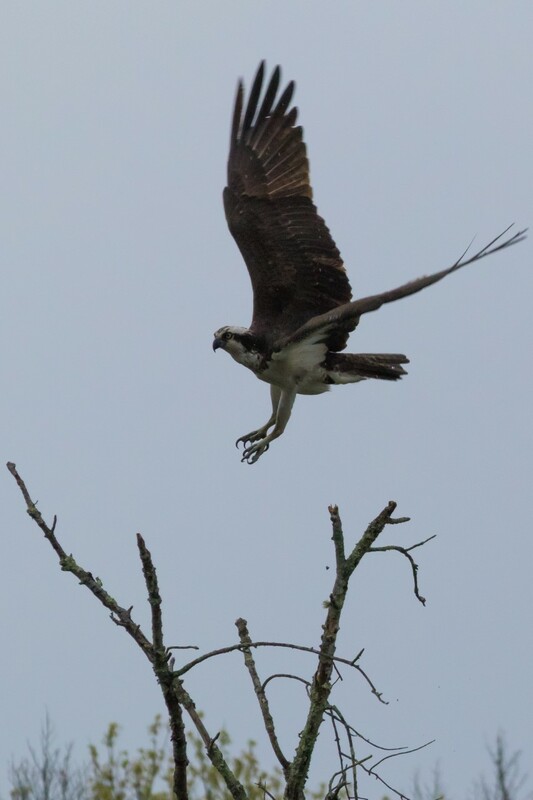 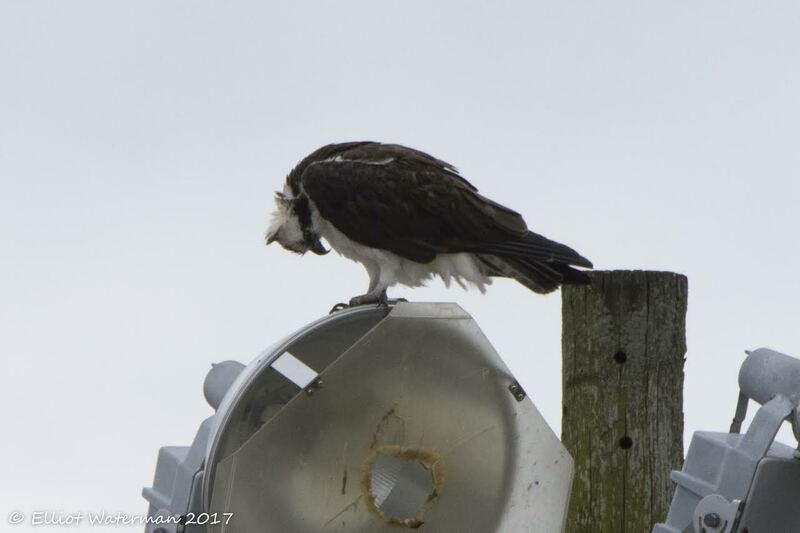 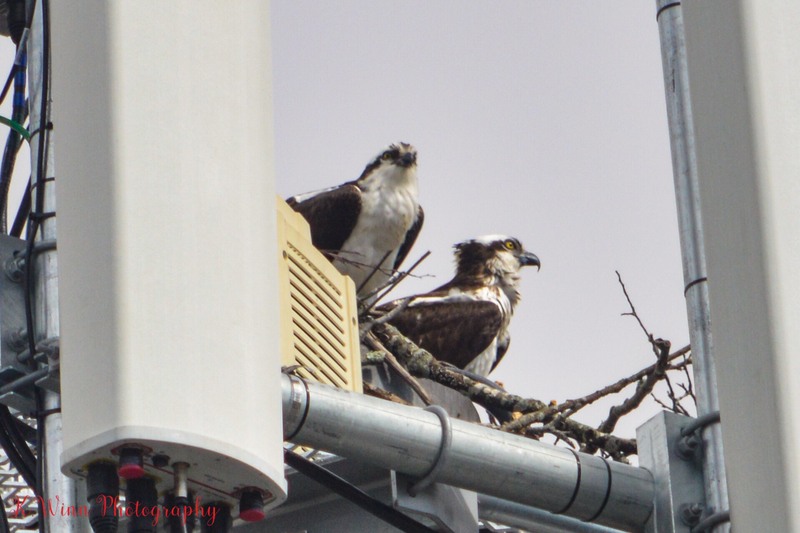 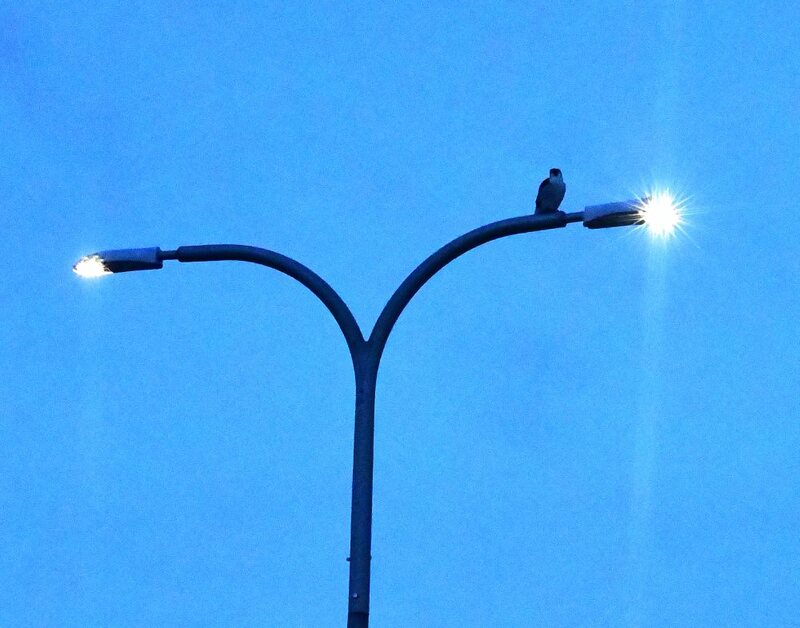 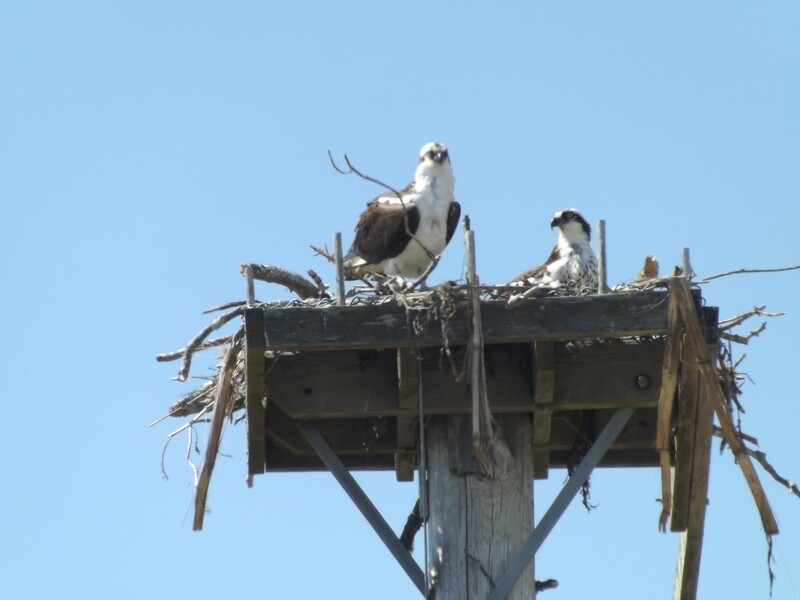 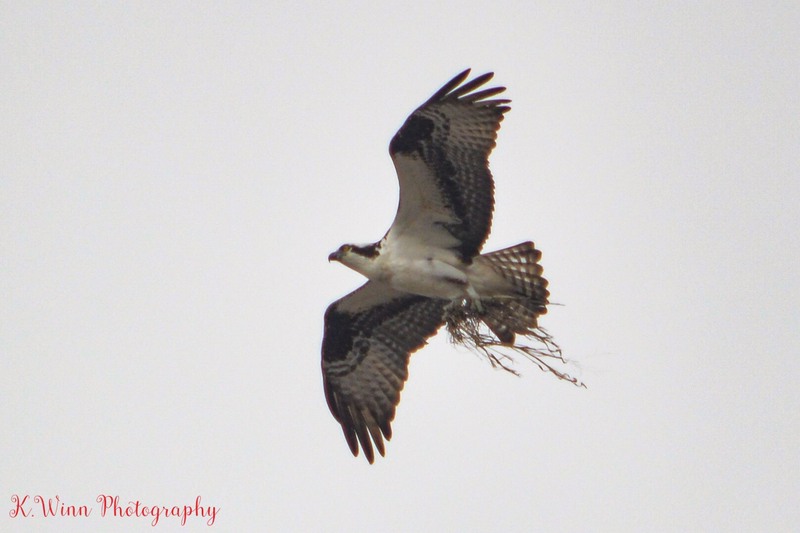 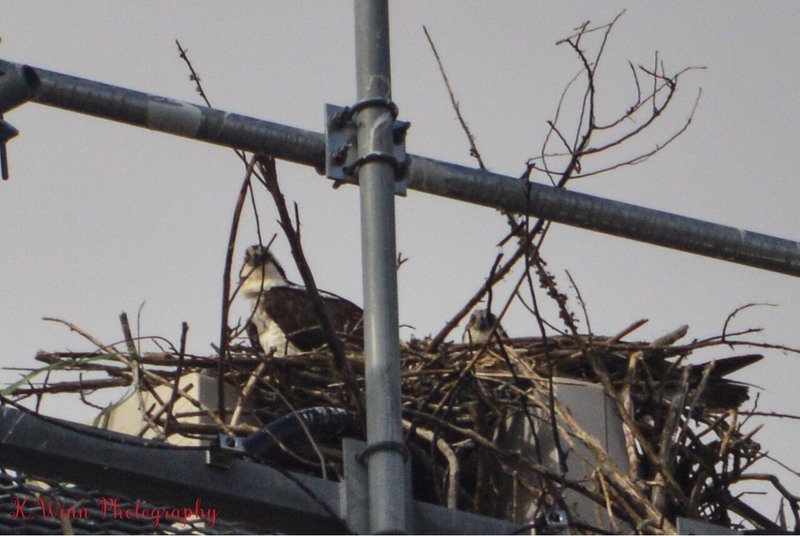 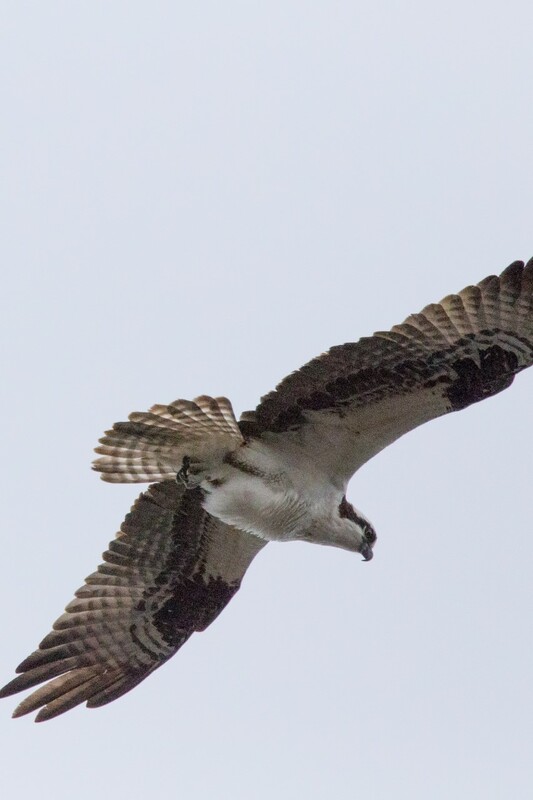 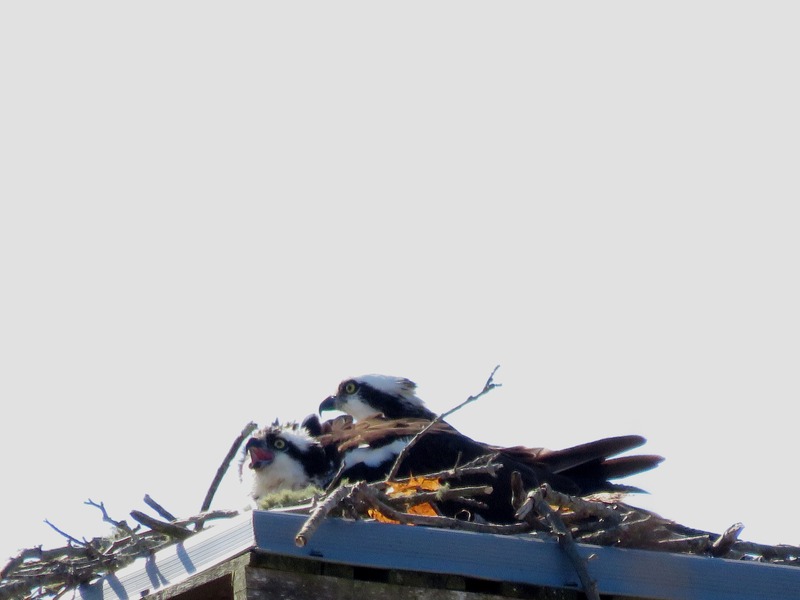 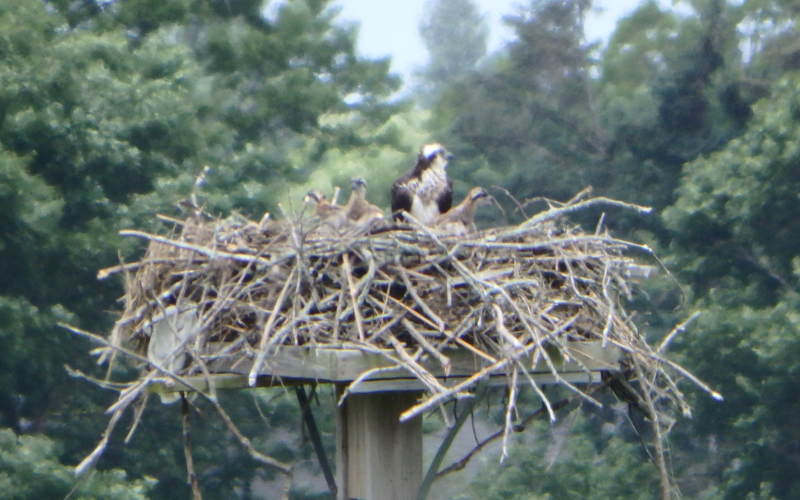 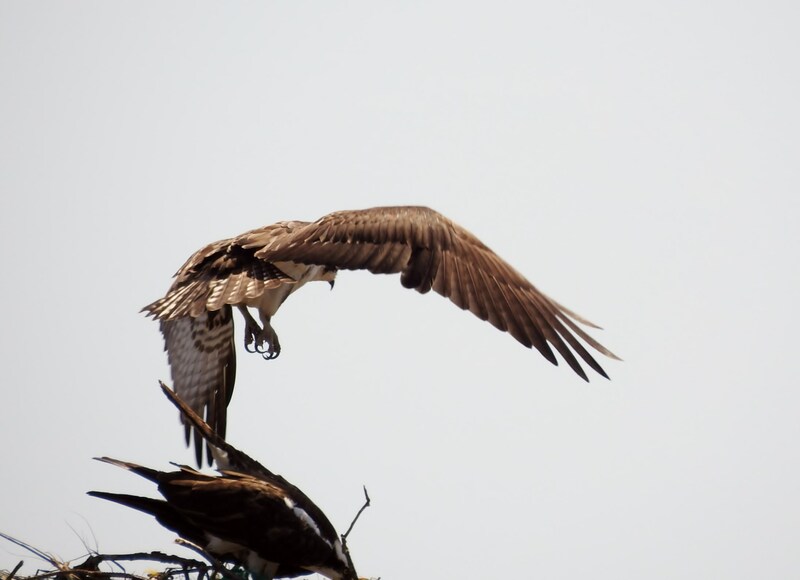 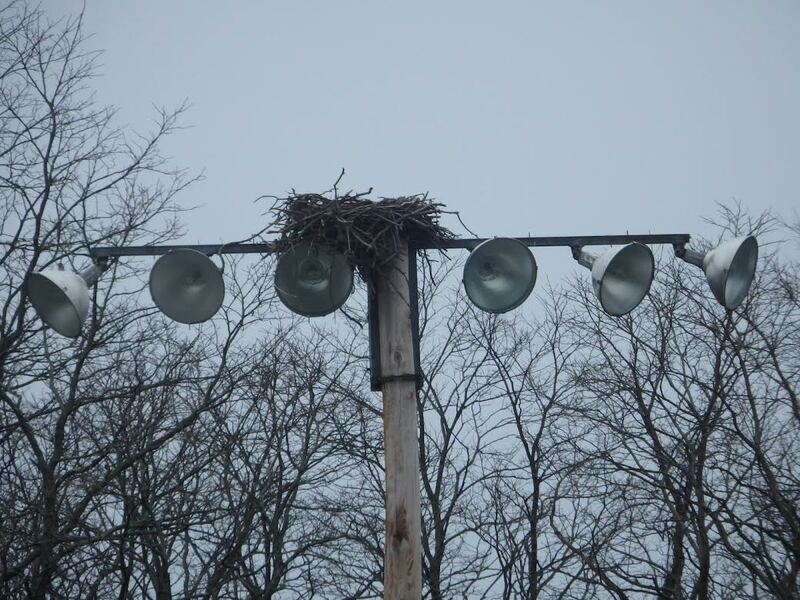 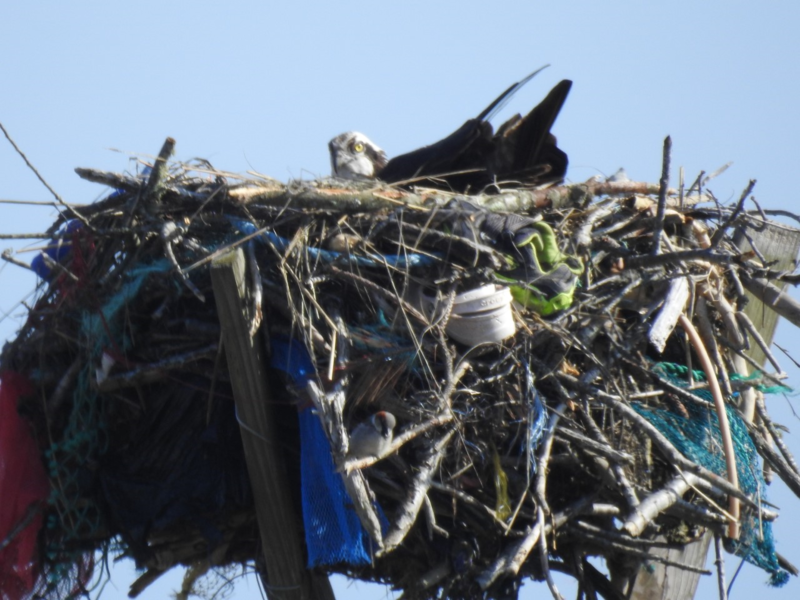 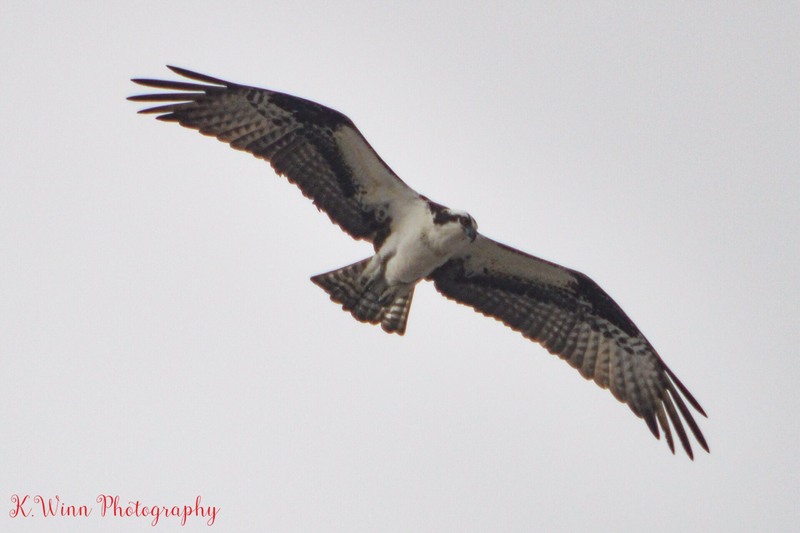 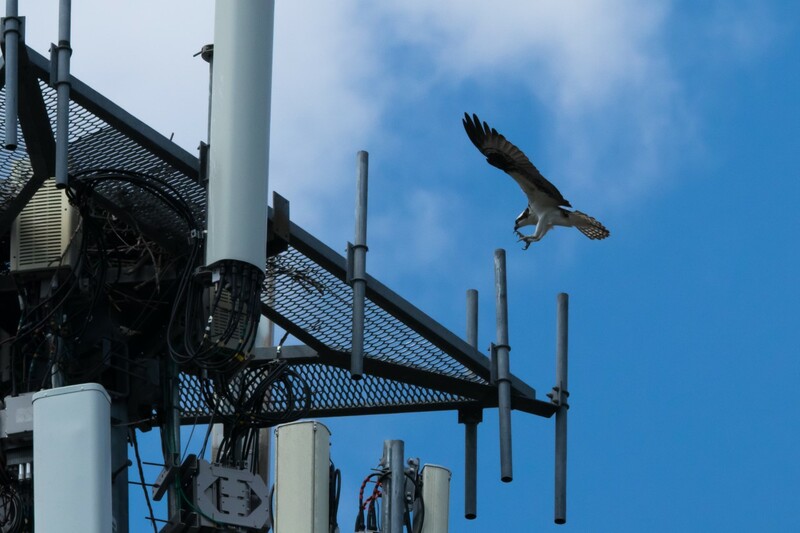 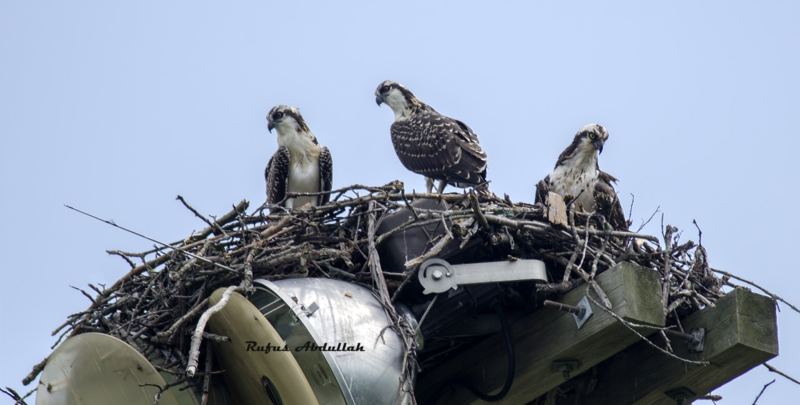 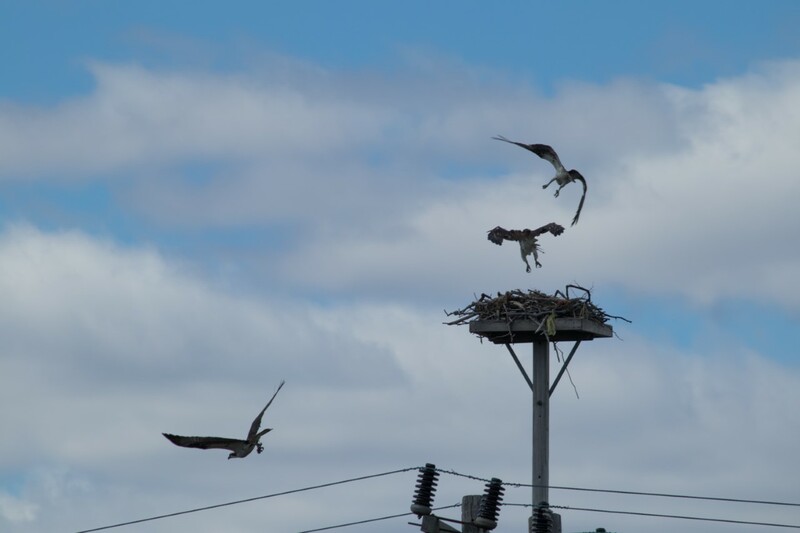 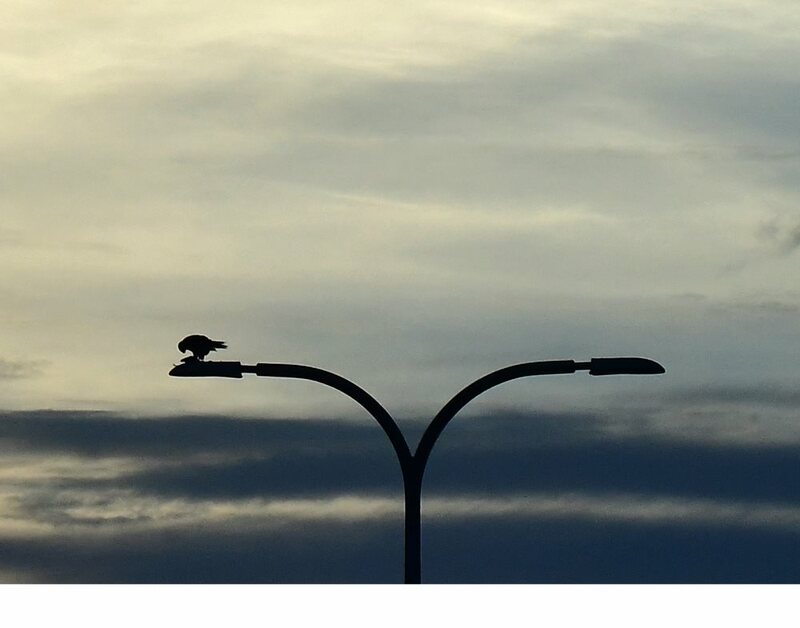 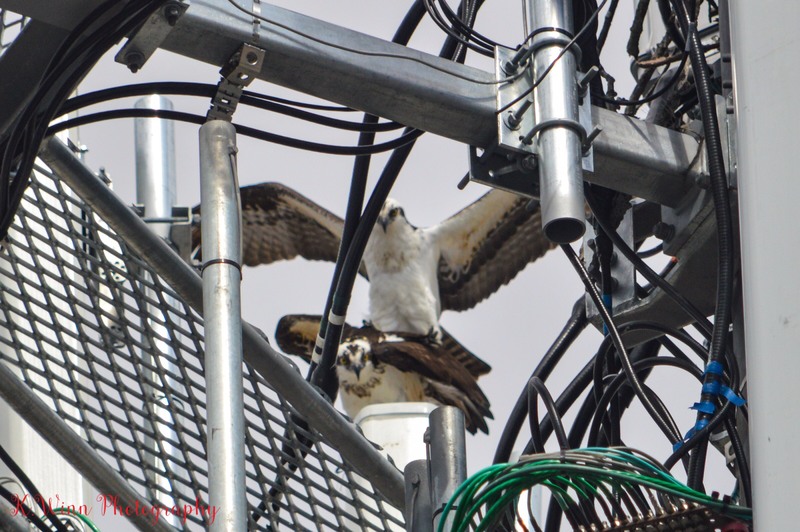 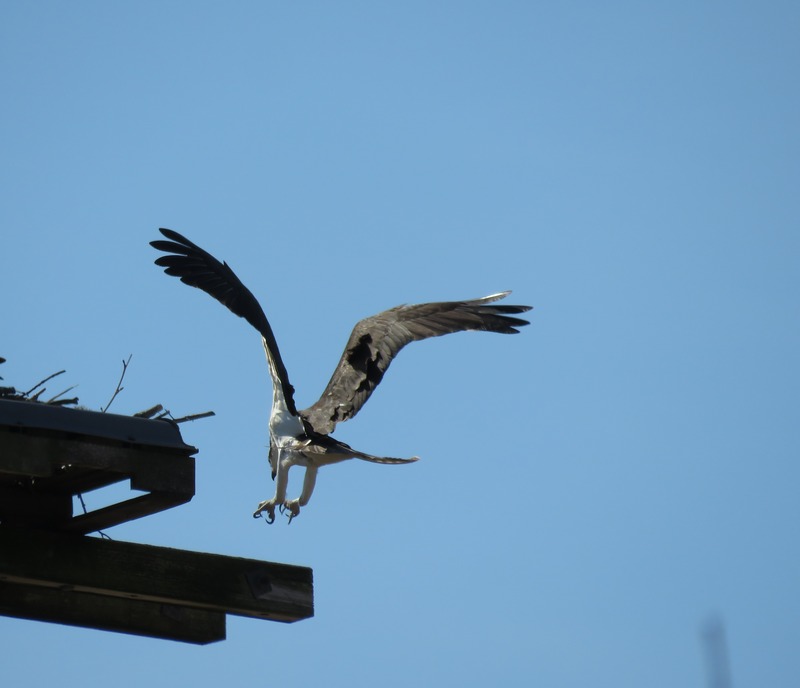 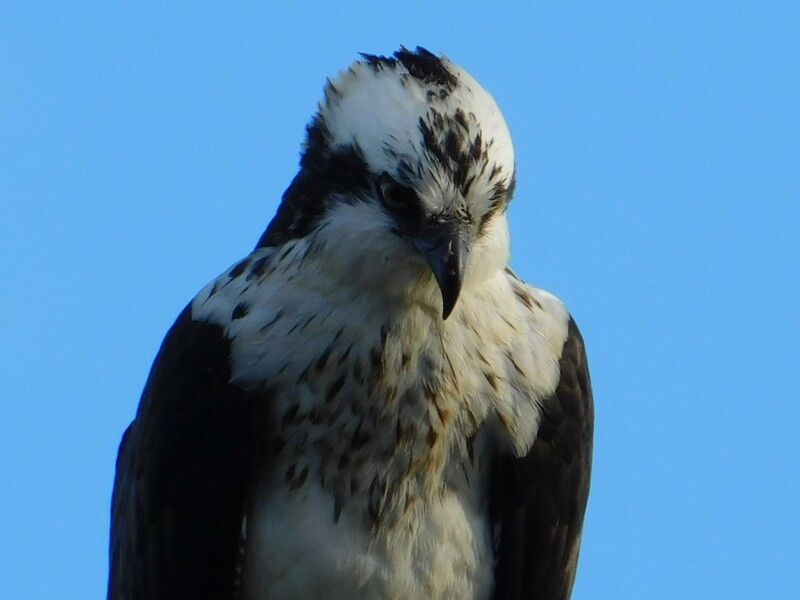 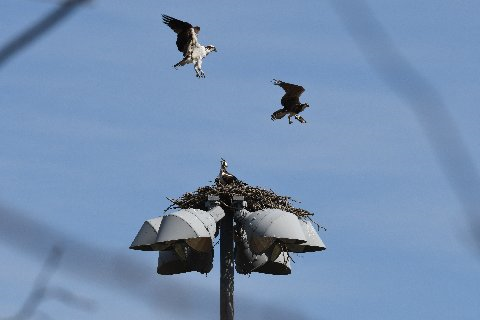 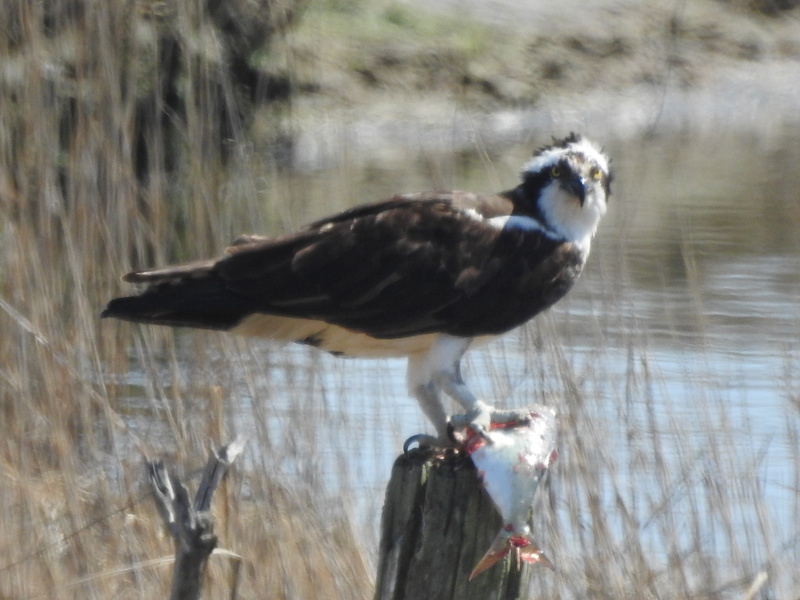 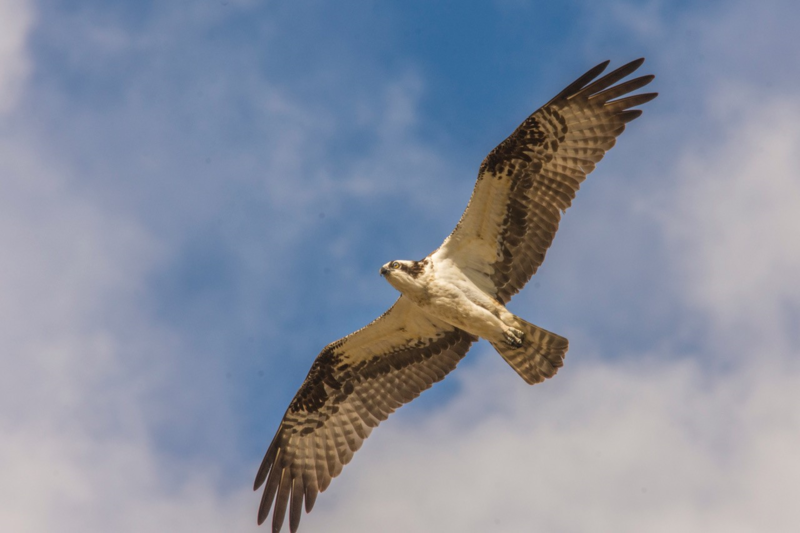 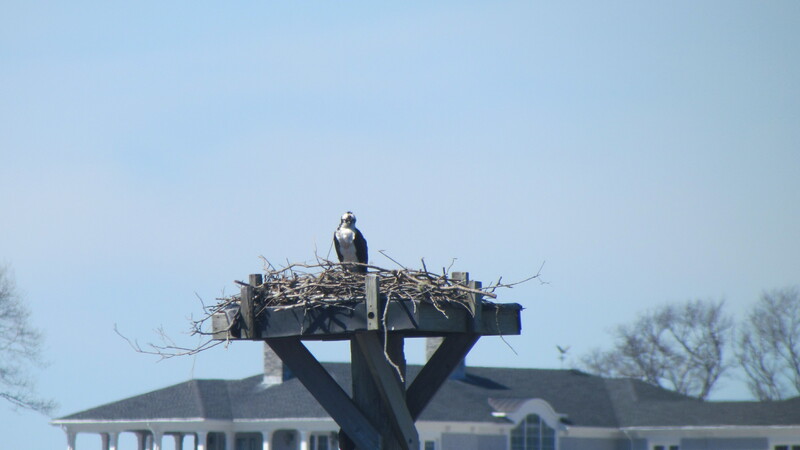 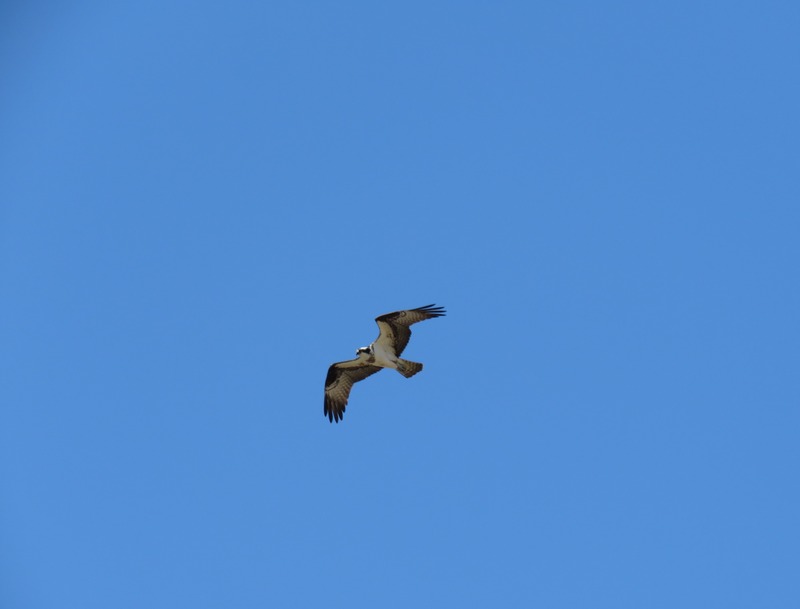 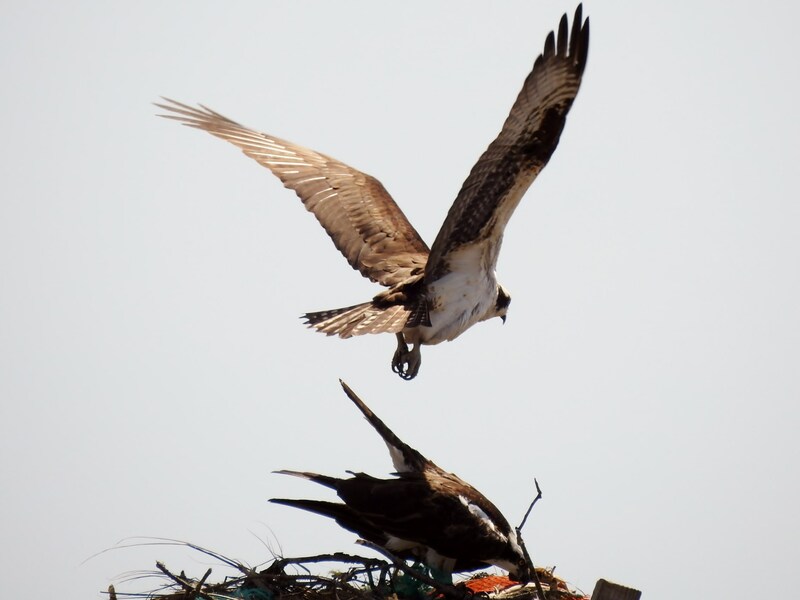 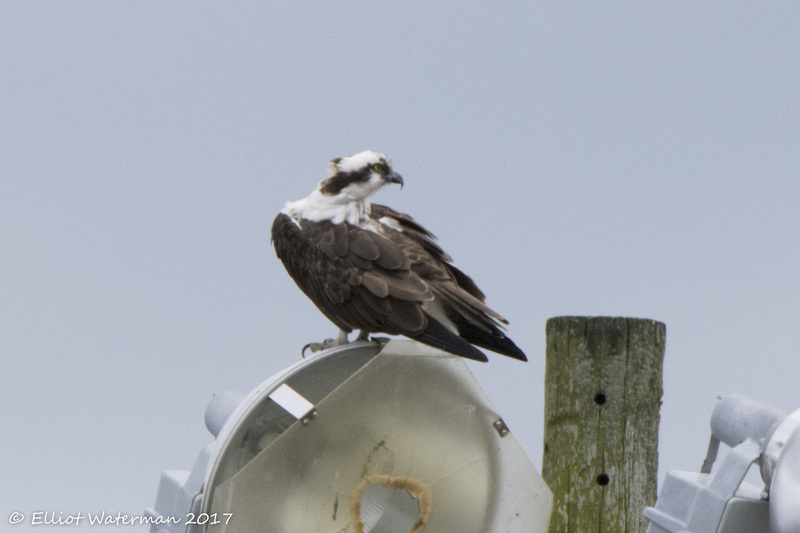 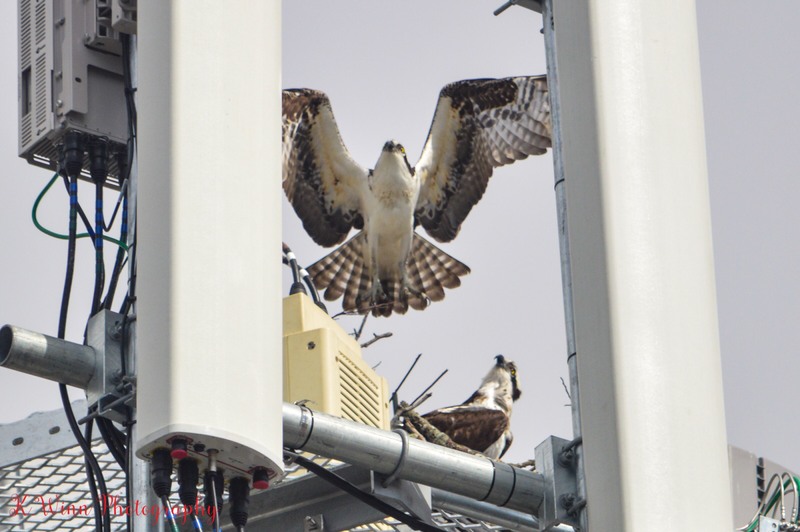 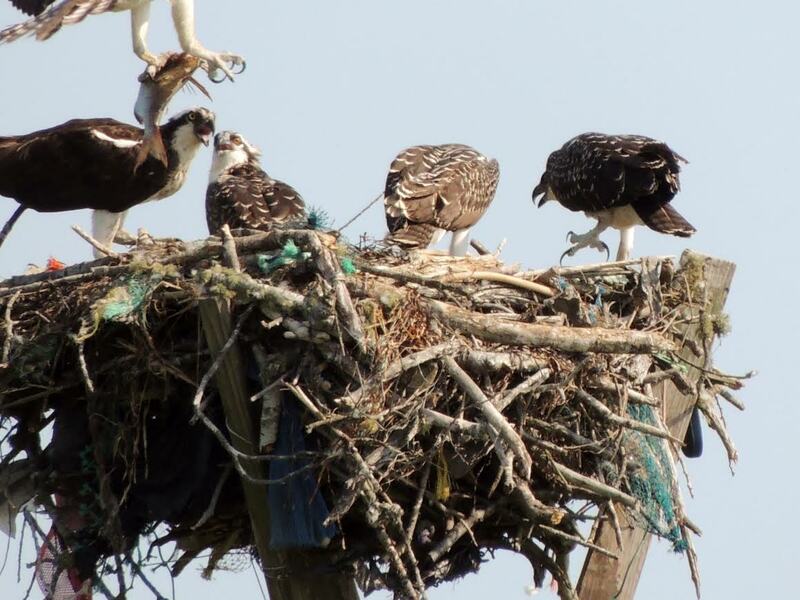 Thank you all so much for your efforts to help the osprey! 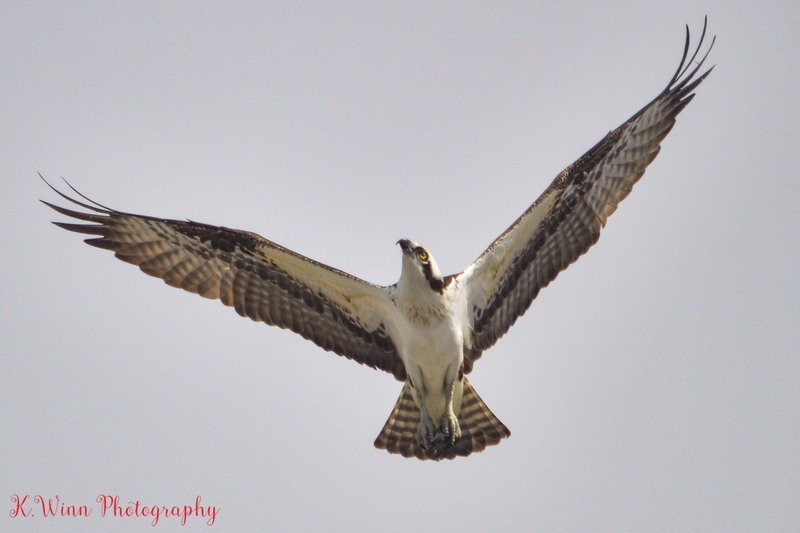 Your work is very much appreciated!